Want A Glimpse At The Hollywood Lifestyle? Los Angeles is known for its fast-paced, Hollywood lifestyle. But what exactly is the Hollywood lifestyle? If you want an inside look at the glitz and glam, here are some activities that you can partake in to get a glimpse of Hollywood life. 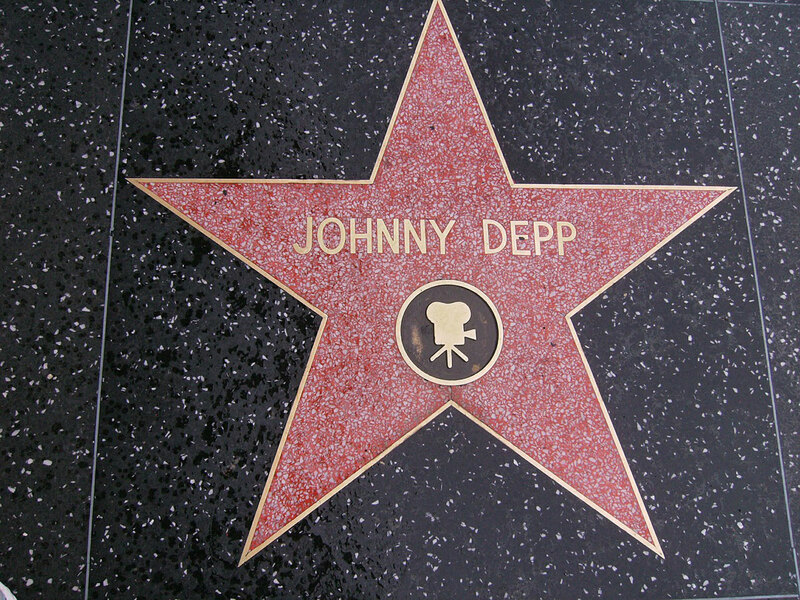 A trip to Hollywood would not be complete without visiting the walk of fame. As you stroll down Hollywood Blvd, take a look down and see the stars that are dedicated to actors and actresses that made Hollywood great. See if you can spot some of your favorite celebrities and snag a picture with some of the biggest names out there. Not only are there actors, but there are also starts from television, the stage, singers, directors, songwriters and others who have all made their impact on show-biz. Check out some of the newest stars on the walk of fame for actors such as Jennifer Garner, Paul Rudd, Daniel Radcliffe, and Amy Poehler. If you didn’t get to see all the celebrities that you wanted to, head over to the Hollywood Wax Museum where you’ll be sure to see all of your favorite stars! Here you can get up close and personal to celebs while getting the opportunity to take fun pictures with them. In addition to seeing these celebrities, you will also learn fun facts about them such as their pet peeves, their pets and more! Visit www.hollywoodwaxmuseum.com for more information. If you are staying at one of the hotels near Hollywood, you’ll be able to get a glimpse of the Hollywood life with these fun activities.